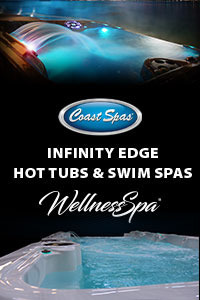 What's The Best Hot Tub For You According To Your Personality? Your backyard, like your home, says a lot about you. When it comes to creating the perfect space for you to relax and entertain, adding part of your personality is what makes everything pop. This year, create your dream space by incorporating your hobbies and personality into the landscape. 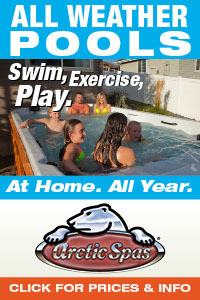 One feature many people dream of adding to their landscape design is a hot tub. When you start planning for hot tub ownership, why not include your personality into your hot tub? 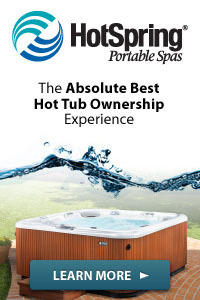 With so many models and options out there, you’ll want a hot tub that fits you and meets your needs. Wellness is more than just being healthy; it includes staying balanced, relaxed, active and being happy with your life. 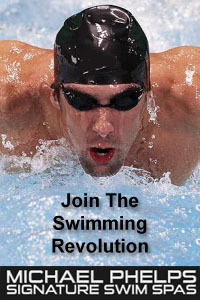 A Bullfrog Spa, conveniently located in your own backyard, supports this balanced approach to life and wellness. Studies show that regular spa hydrotherapy can help balance your nervous system, relieve muscle tension, reduce insomnia, and help eliminate pain associated with arthritis and other ailments. Bullfrog’s JetPak Therapy System has been designed with the input of health and wellness professionals to provide a variety of precisely targeted JetPak massages, each one addressing a specific wellness need. 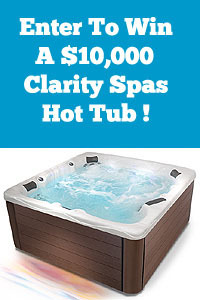 Go here to find out which hot tub best fits your personality by taking this fun quiz.